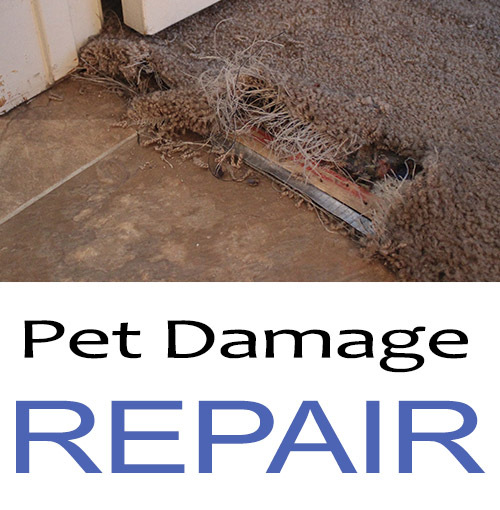 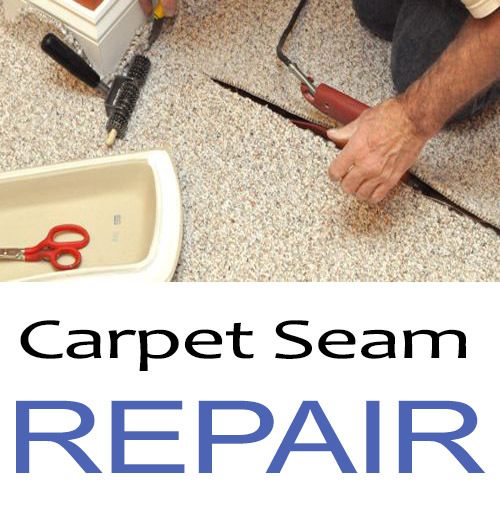 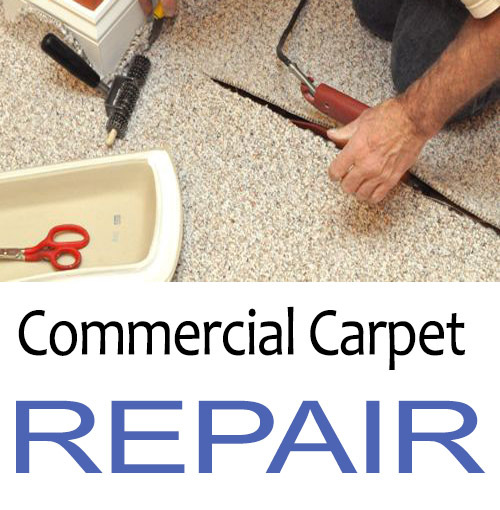 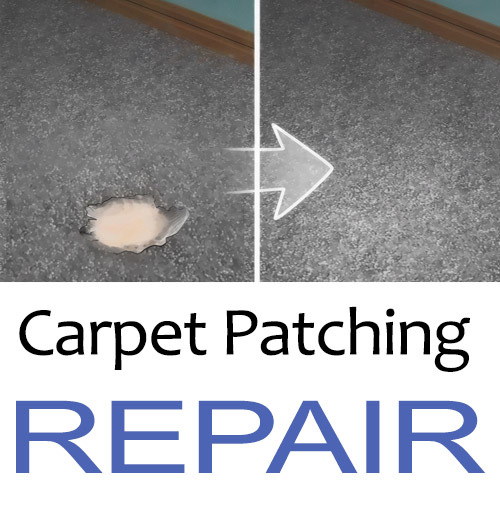 Nobody plans on having to patch their carpet but fear not, we can help you and make life good again. 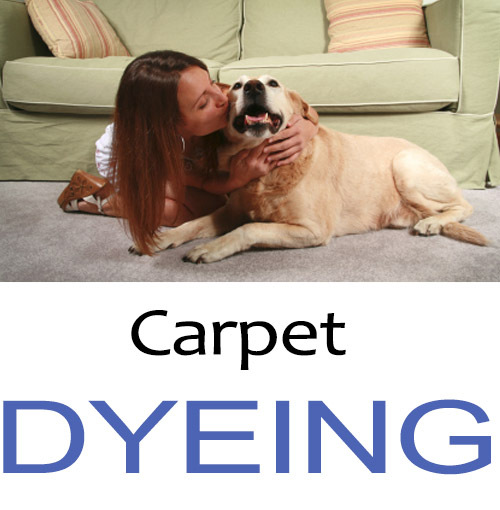 The carpet in your home is a big investment. 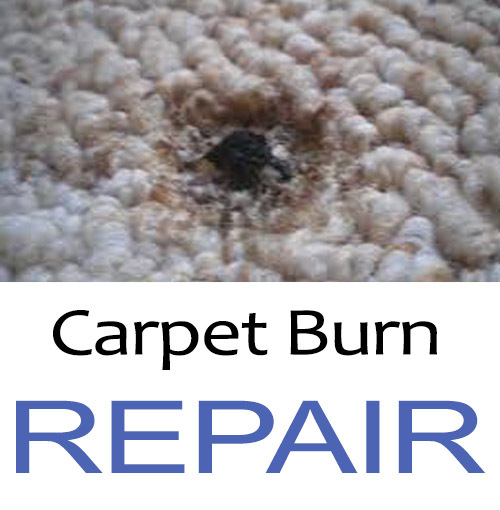 So it’s frustrating when a sputtering ember burns a hole in your beautiful rug or a spring storm floods the basement family room. 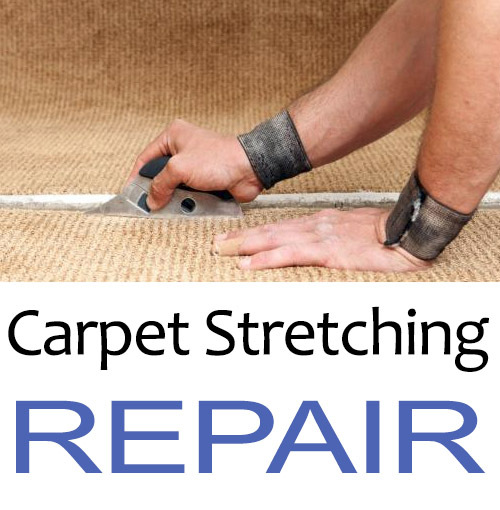 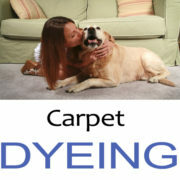 Solving these problems isn’t difficult, and you can increase the life of your carpet and save some real money. 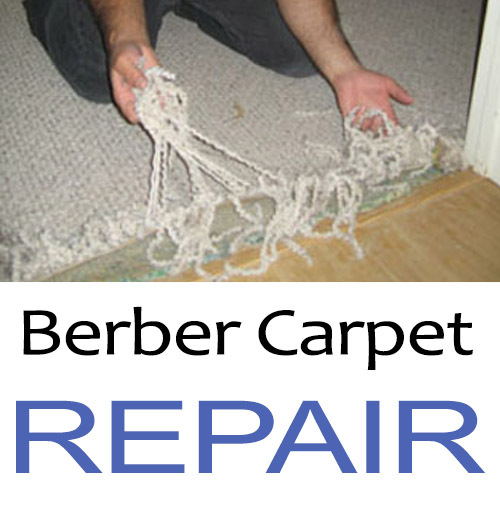 I am satisfied with the work that was done and would use the service again. 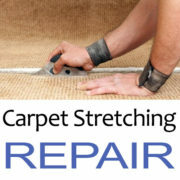 Great work, fair price, pleasure to have them in the house. 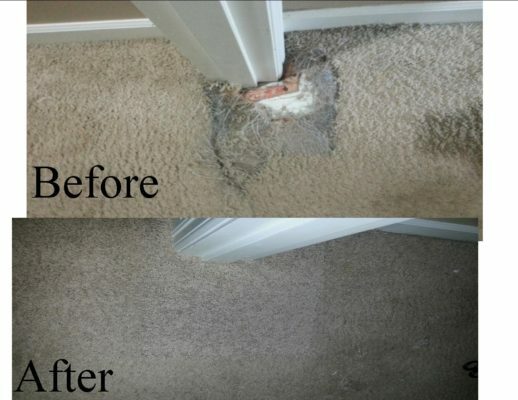 We had a section of carpet on our stairs that desperately needed replacement. 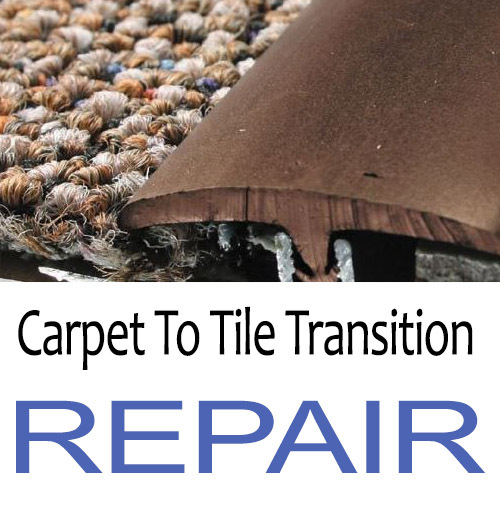 We had some pieces of the carpet from installation, and another company had told us it couldn’t be used because it was too old and stiff.